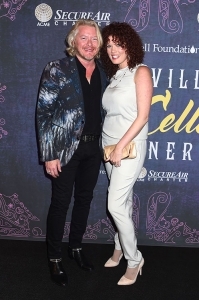 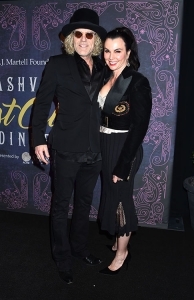 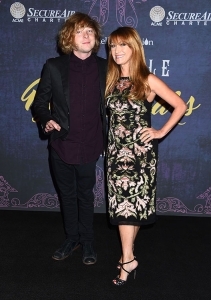 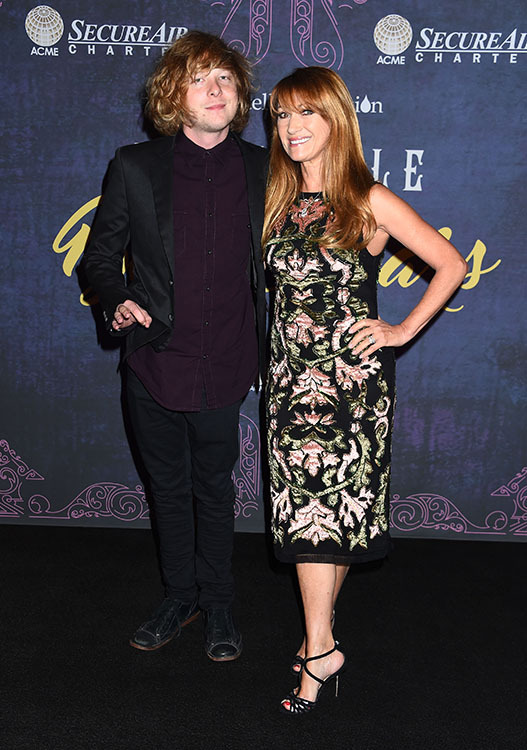 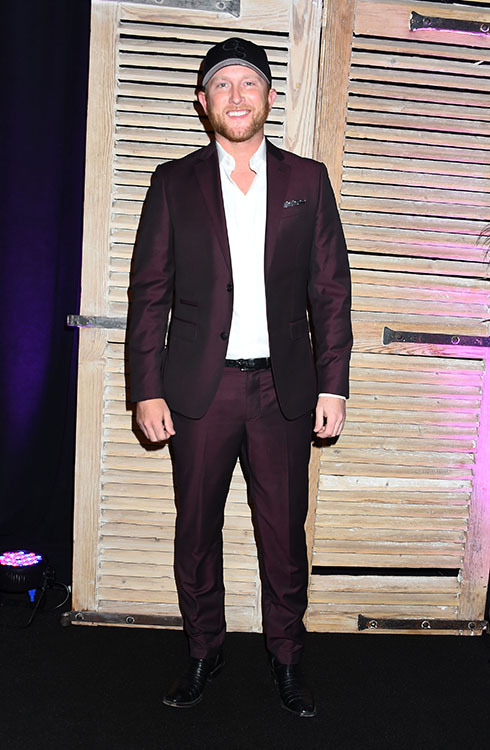 Reba McEntire, Scotty McCreery and Little Big Town (sans Kimberly Schlapman) enjoyed an evening out Monday night (April 24) at the T.J. Martell Foundation’s 18th Annual Nashville Best Cellars Dinner at the Omni Hotel in Nashville. For it’s 18th year, the Best Cellars Dinner brought together award-winning chef’s, who prepare a four-course menu for the affair, top vintage wines and celebrity guests. 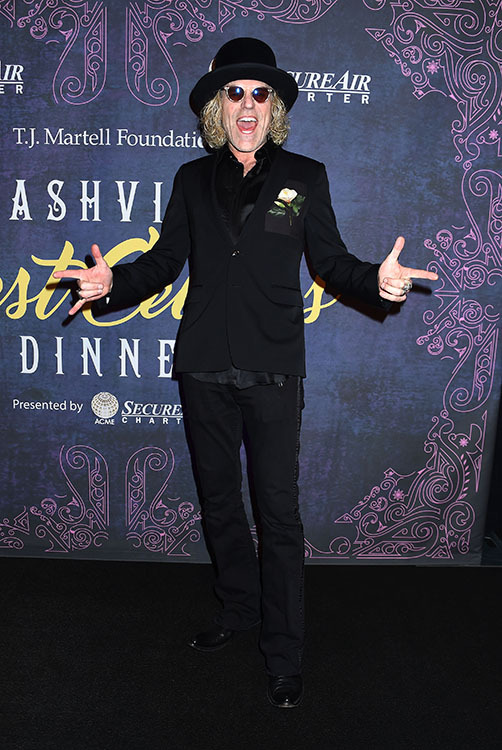 Taking in close to $225,000, the dinner benefits the T.J. Martell Foundation which helps to fund innovative leukemia, cancer and AIDS research at flagship hospitals in the U.S. 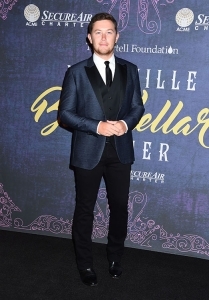 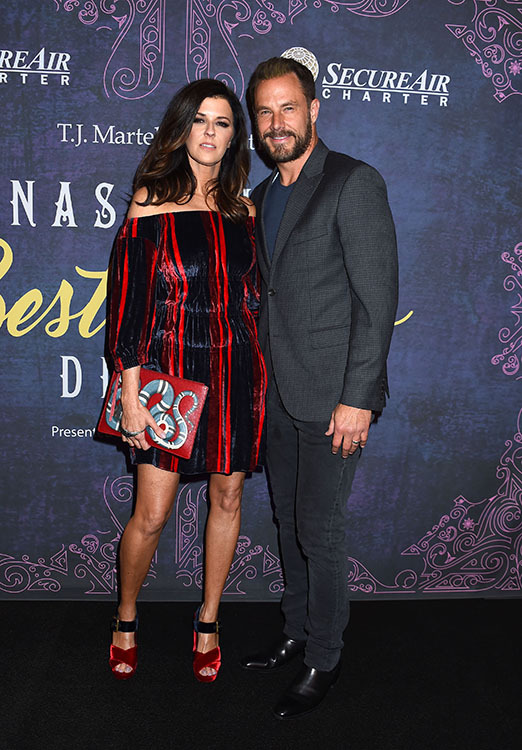 The high dollar evening included some of country music’s finest, including Big & Rich’s Big Kenny Alphin, Ashley and Kim Campbell, Eric Church, Little Big Town’s Karen Fairchild, Phillip Sweet and Jimi Westbrook, Reba McEntire, Dustin Lynch, Martina McBride, Scotty McCreery, Cole Swindell and Chris Young. 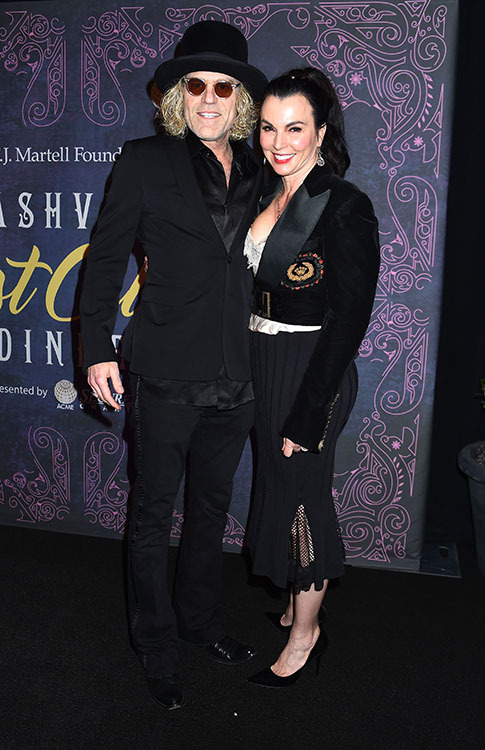 Prior to the event Martina took to Instagram to post a picture with her husband, John McBride, as they were heading out to the dinner.